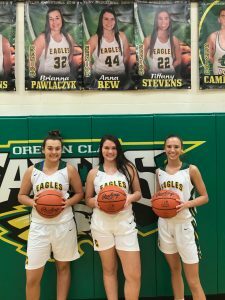 Thursday night our Varsity Lady Eagles will honor Anna Rew, Tiffany Stevens, and Brianna Pawlaczyk on Senior Night!! We would love to have a packed house and crazy loud student section to get the Potter Fieldhouse rocking as we take on St. Ursula! 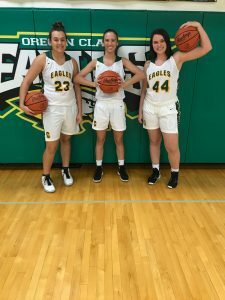 Freshman tip at 4:30, JV at 6:00, and Varsity at 7:30. 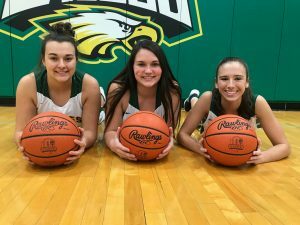 We will honor our seniors after the JV game, before the Varsity warm-ups.